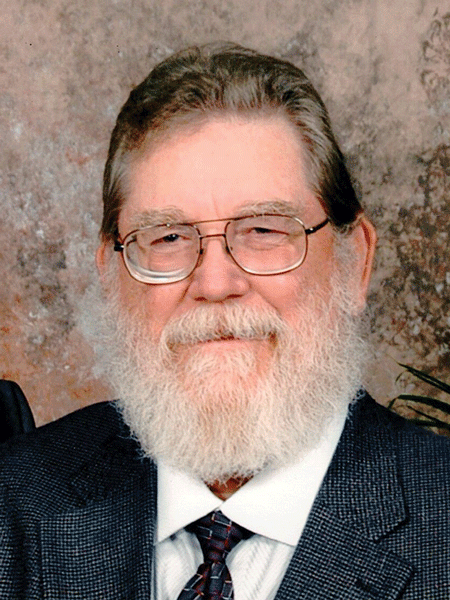 On March 7, 2019, Lloyd Allen Stout, formerly of Lindsay, Calif., passed on to be with his Creator at the age of 73. He was a loving husband, father of 2 children, and grandfather of 2 grandchildren. Lloyd was born on June 28, 1945 in Lindsay to Ruby Dora and Lloyd Frank Stout. A veteran of the Vietnam War, Lloyd retired from the Air Force as a Master Sergeant after 20 years of service. Lloyd enjoyed the challenges of carpentry, wood working, and general construction. He was always more than willing to provide help and guidance to others with their projects. Lloyd was an avid yardner (yard work and gardening), a passion he shared with his wife. He was a life-long learner and enjoyed sitting down and speaking with people from all walks of life and learning as much as he could. Lloyd was preceded in death by both his parents and brothers, Orville and Edward Stout. He is survived by his wife Margaret (Peggy); his children, Sarah and George; his grandchildren, Ryder and Kaylee; two aunts and three nieces. A memorial service was held on Saturday, March 16, 2019 at the Southside Church of Christ on 18th Street in Portales, NM at 10:00 a.m. (MDT). In lieu of flowers, if you wish to make a contribution, please send donations to the Elks Lodge in Amarillo, Texas at Amarillo Elks Lodge, 932 Clyde Street, Amarillo, TX 79106 to further support their funding of the Amarillo VA Hospital and Community Living Center. Arrangements are under the direction of Wheeler Mortuary of Portales in New Mexico. For more information, call 575-356-4455 or visit wheelermortuary.net.